Earlier, watching Game of Thrones in full HD used to be a feature limited to HBO NOW. However, things have changed a lot since then. 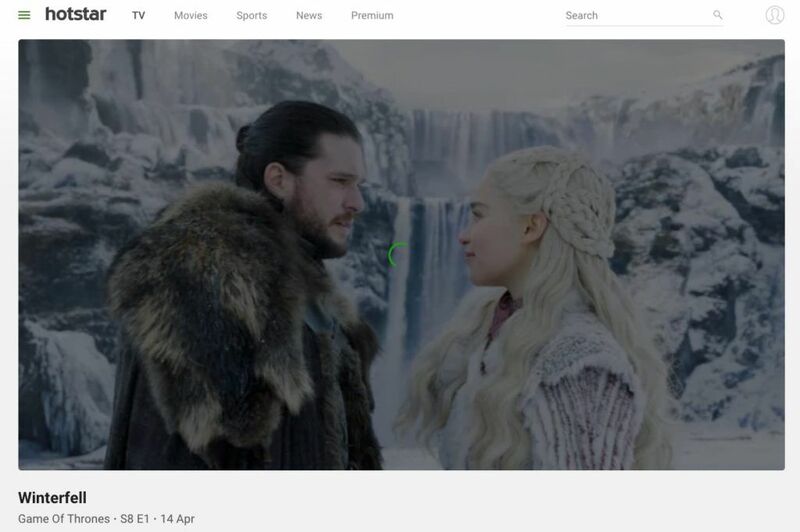 Game of Thrones Season 8 is now available on several services like HBO GO, Hotstar, Hulu, etc. 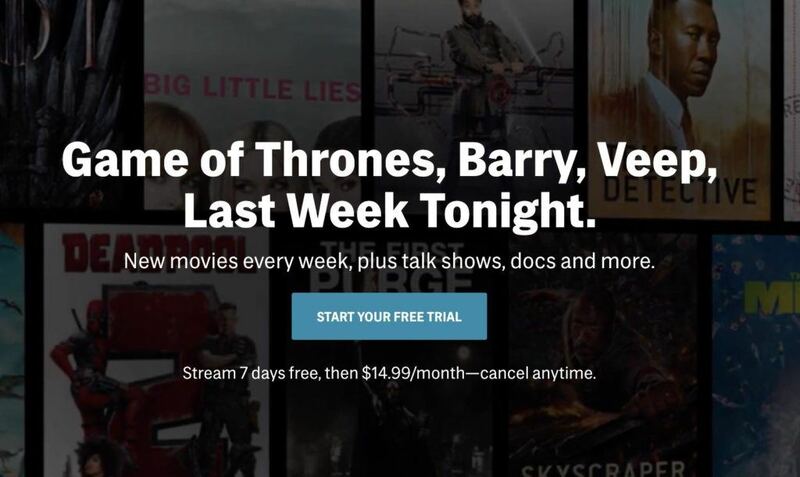 Sadly, all these services are paid and require you to spend around $15 dollars to watch Game of Thrones Season 8. A lot of users on the Internet were eagerly searching for ‘Game Of Thrones Season 8 Torrent’, according to Google Trends. However, our regular subscribers know that spammers have been specifically targetting Game of Thrones torrents to spread malware. Also for die-hard fans of the series, avoiding spoilers is a top priority, but as it turns out several of these fans don’t want to spend a lot of money on any subscription service. However, where there is a will, there’s a way. So here’s how you can watch the latest season of Game of Thrones without shelling out a single buck. If you have HBO on your cable TV then you can download HBO’s anywhere-to-watch TV service, HBO GO. 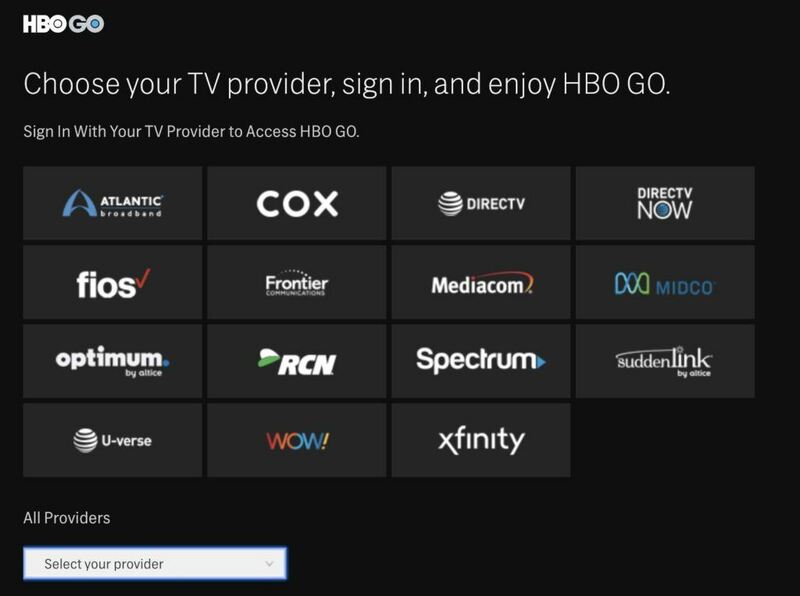 Users will just have to log in to the HBO GO account using their cable TV account and get free HBO on the GO. HBO GO is free, so people can watch Game of Thrones without spending any money. For Indian users, you can borrow cable login details from your friends or relatives who live abroad and access HBO GO through a VPN. If you hate cable TV and prefer only online streaming, then HBO NOW is for you. The service is offering a 7-day trial period after which $14.99/month will be charged. 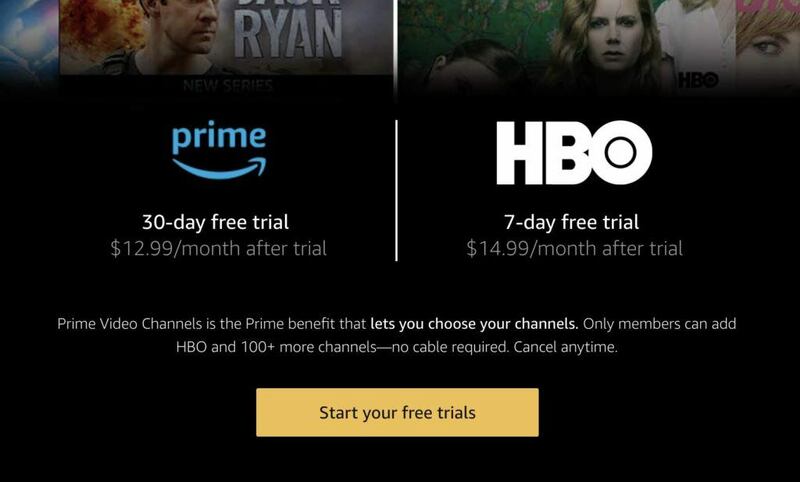 HBO NOW does ask for your credit card information, but you will not be charged for the trial period. For people living abroad, you can sign up for HBO NOW for 7 days by using a VPN service. Most people usually have an Amazon Prime subscription by default. They can view HBO shows via a stand-alone HBO channel for $14.99/month. A free trial of 7-days is also available in this case and users can cancel before the end date to receive a full refund. Indian users who don’t want the trouble of downloading a VPN can use the very best Hotstar subscription service. Standard and Premium are the two options available, with the former offering the option of streaming in HD. The Standard Hotstar offers a 3-day trial period so you’d have to utilize it very wisely. HBO Now and HBO Go services are no longer just limited to your devices. You can now use these services on any of the following supporting devices. To get the most out of your trial period, we recommend that you wait until the day before the final episode is released. That way, you won’t be subjected to any major spoilers, while also binge-watching the entire series in a single go. Furthermore, you can cancel the subscription service right after watching the final episode and save almost $15 dollars. In this way, you’ll be able to watch Game of Thrones Season 8 free, legally, spoiler-free (mostly) and without the usual week-long painful wait.